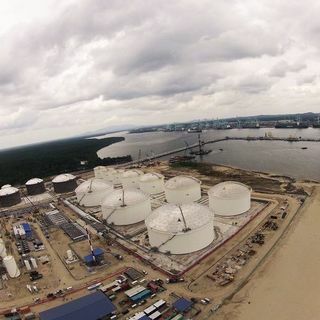 Indonesia Port Corporation (IPC), the largest state-owned port operator in Indonesia, commissioned BMT to conduct a preliminary study on the market, technical, commercial and financial feasibility of Kijing Port, a proposed deep water port in West Kalimantan. 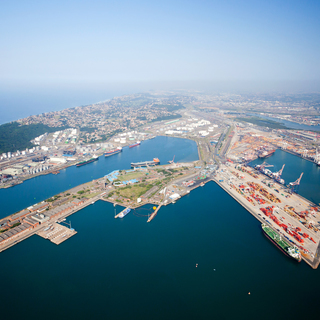 The port is seen to meet the logistics requirements of the province and boost its economic growth. The purpose of this preliminary feasibility assessment was to establish, at a high level, the nature and volume of cargo demand, the technical requirements to support this volume, the marine and port facility requirements, broad environmental and met-ocean impacts, and quantified investment returns. 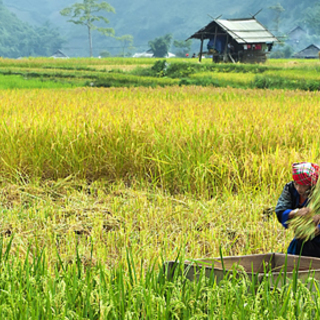 The study originally required a quantified assessment of the potentials of container cargoes in West Kalimantan. After an initial investigation conducted by BMT, more potential cargo types, e.g., the liquid cargoes of crude palm oil, were further included in the work scope. The accuracy of the feasibility analysis largely relies on a thorough understanding of the local situation and BMT has built up a large database based on credible data through its involvement in numerous local developments. With the support from local staff, BMT was able to collect and cross verify various datasets and documentation, and conducted site visits and consultation meetings with industrial stakeholders such as port operators, shipping lines, government entities, cargo owners and logistics companies. More critical data of site and metocean conditions were obtained from BMT’s global database upon which convincing findings and valuations were made. The delivered work provided the customer with preliminary results of the port feasibility in different aspects. 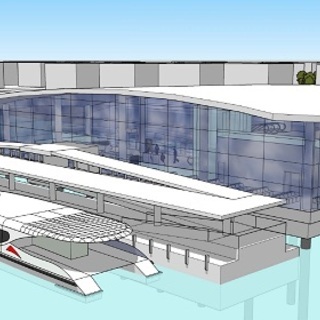 Initial designs of the port layout and development phasing were proposed, and related costing and FIRR (Financial Internal Rate of Returns) were calculated. BMT also identified explicitly the areas requiring further investigations in the next stage. The study further reviewed the existing assets and operations of IPC, and proposed a unique business strategy to capture synergy effects. BMT delivered a Preliminary Marine Transportation Masterplan and an Intermodal Terminal Requirements study to identify the value of adding marine connectivity to Dubai's metro line development.